WHAT A GREAT TENNIS TRADITION! 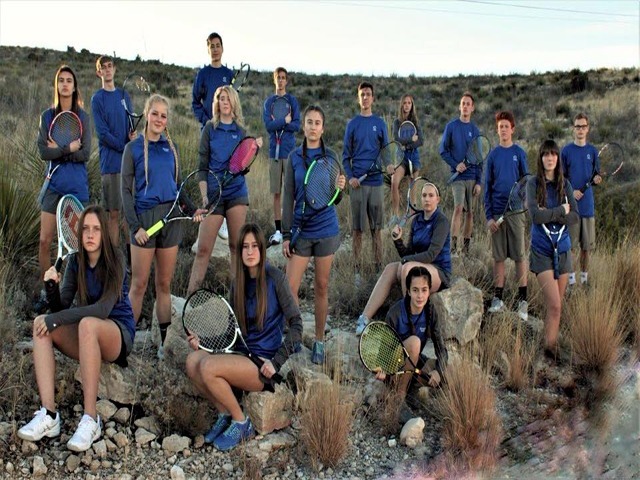 The CHS Tennis program had a great state tournament! The boys doubles team of Adam and Aaron Overstreet finished as the 6A State Runner-ups and Talon Brown and Andrew Miller finished in 4th place. On the girls side the doubles team of Ashley Seay and Tyra Murrill finished in 3rd.